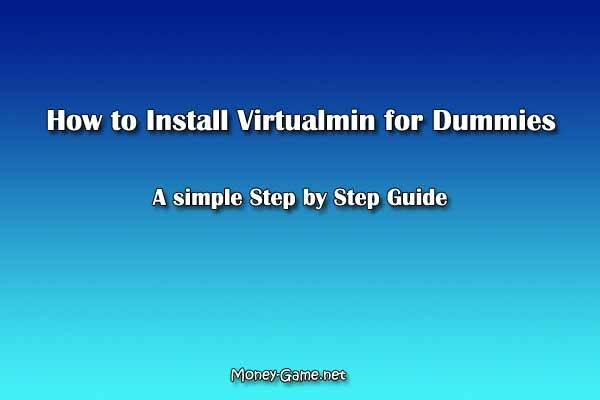 In This tutorial you learn how to install Virtualmin on Ubuntu operating system. There won’t be too much technical stuff and we get go through just how to get through whole installation process even you have never used either Ubuntu or Virtualmin. Ubuntu is probably the best operating system to install Virtualmin and probably the easiest too. Now you will probably see this message below . Just click OK and move to next step. Now you will see the ssh login screen. Your username should be root and then the password. You have to type the password. Can not copy and paste. If login details are correct below screen will appear. You will be 2 [Y/n] questions where you have to just type Y and end in both cases. 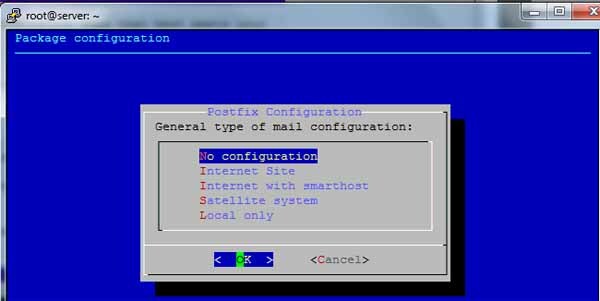 After that you will see Postfix Configuration screen. (Below). Click Exit. After that again Click OK on next option below. There will another 2 questions where you will have to type Y and continue. Now use below command and Type Y if it ask a question. Now you have to reboot the vps. Just type blow command and once it done close PuTTY and redo the login process again. There will be a screen with Y/n question which as you about OS. Just click Y again. Now Virtualmin installation process will start and it might take a bit time. Once it’s done just reboot the vps again. Now you can login to control panel.